Announces Release of Rare 25-Year-Old Rum, Aptly Named After Rum Pioneer, “JOY” a Fitting Tribute to Visionary and Craftswoman Extraordinaire within the Spirits Community. In a year when the spotlight is shining on women more brightly than in recent memory, Appleton® Estate is proud to shine its light on a woman who has helped shape the spirits universe and defied expectations through a storied and remarkable career – Master Blender Joy Spence. 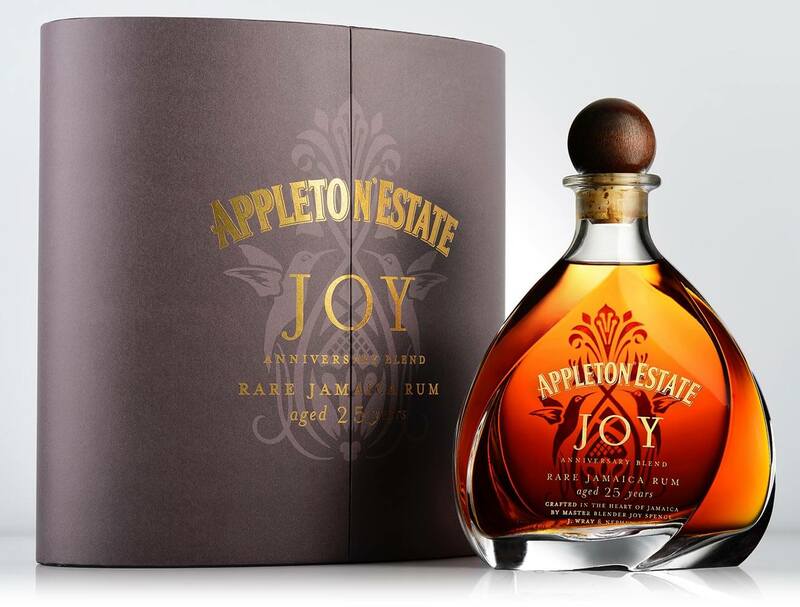 Appleton Estate, the world’s leading Jamaican premium aged rum announced the debut of its limited 25 Year-Old release in honor of Joy and her 20th Anniversary as Appleton Estate’s Master Blender. 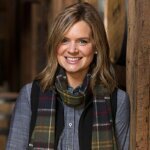 Two decades ago, Spence shattered the spirits industry’s glass ceiling when she was appointed the world’s first female Master Blender – a title that few women share twenty years later. To commemorate Joy’s anniversary and pay homage to her years at Appleton Estate, the distillery is releasing “JOY,” its first 25-Year-Old Rum – a fitting tribute to the visionary who has spent much of her career perfecting it. 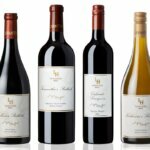 “For my anniversary blend, I simply set out to create the rum that I’d like to sip while watching the colors of my garden change in the warm glow of the Jamaican sunset. It includes two rum marques, which are of particular sentimental significance to me: The first of these marques was laid down to age in 1981 – the year I joined the Appleton Estate team, and the second is my favorite marque of pot still rum. The final blend is a wonderful rum that I hope Appleton Estate fans will enjoy. These two distinct rums are the heart of the JOY Anniversary release, and are combined with other hand-selected marques of rum that perfectly complement the complex flavors of the aged liquid to create a blend that is impeccably balanced with subtle mellow oak notes. On the palate, JOY opens with Appleton Estate’s trademark delicate orange peel, leading into a delicious mix of ginger, spice, warm vanilla, butterscotch, and coffee, with lingering layers of almond and toasted oak. With an exceptionally smooth finish of brown sugar, the new release is sure to please all those that have the privilege of sipping it. 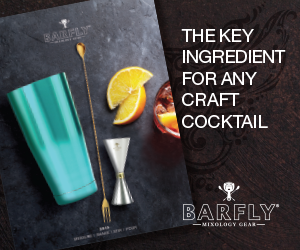 As the ultra-premium rum category experiences respectable growth at approximately 10 percent (Nielsen Data – 12/31.16), the Jamaican Rum segment has a unique opportunity to define and shape the category at large as it becomes a more compelling proposition with bartenders and consumers interested in aged spirits. 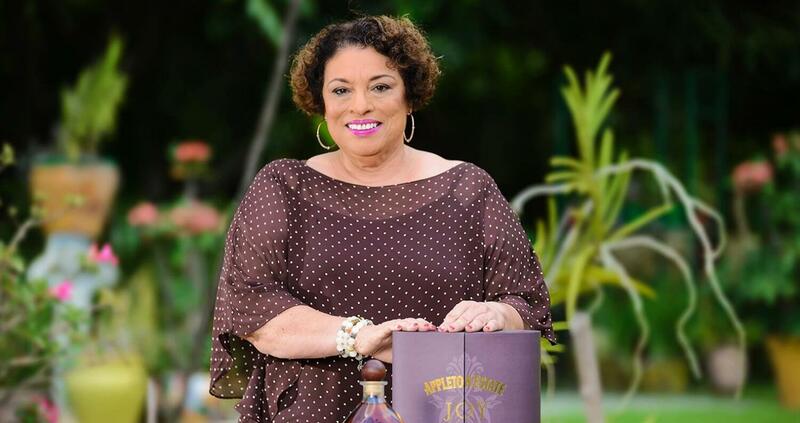 In 2016, Appleton Estate – with Joy Spence at the helm – saw a surge in 9L case volume with 15 percent growth across its portfolio. 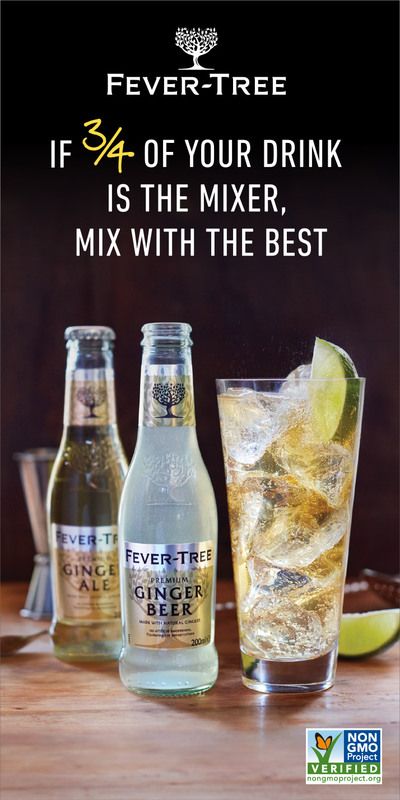 With a range of expressions for different palates and price points, such as cocktail-centric spirits like Appleton Estate Reserve Blend and Appleton Estate Signature Blend to sipping rums, such as the Appleton Estate Rare Blend 12 Year Old and Appleton Estate 21 Year Old, these rums are part of the legacy of the Jamaican people. 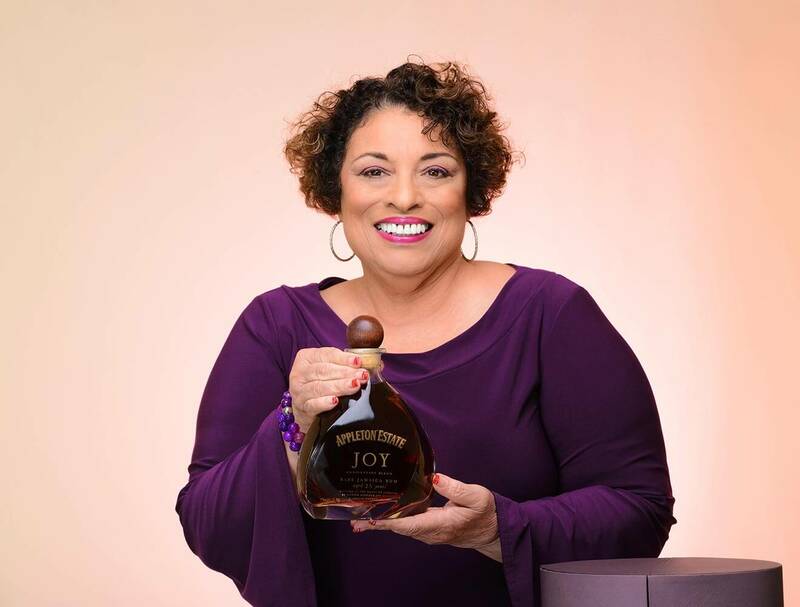 As Ms. Spence celebrates this milestone in her career, the “JOY” release is another example of the brand expanding its offerings to keep the rum category fresh and engaging. As a woman in a traditionally male dominated industry, Joy is nothing short of a pioneer. At a very young age, Joy fell in love with the field of Chemistry and dreamed of working in a field where she could bring that passion to life. 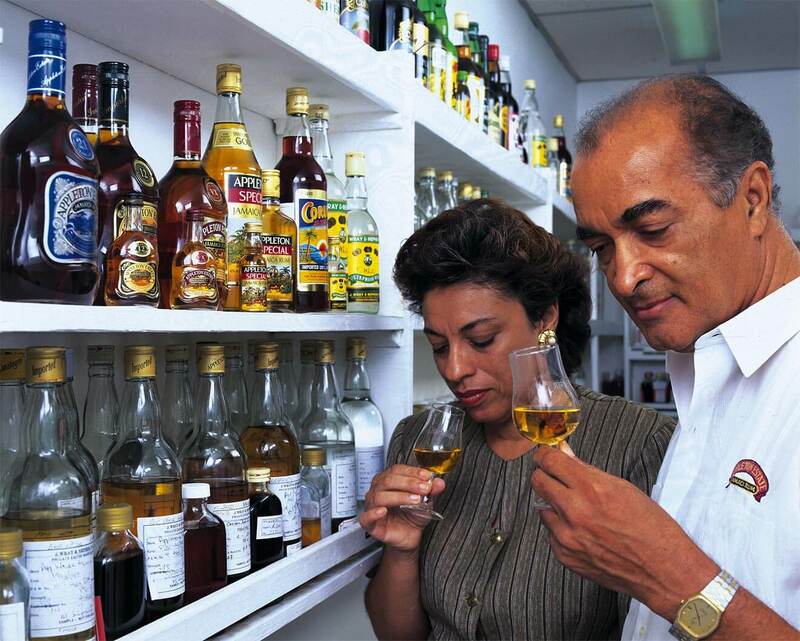 After graduating with a Bachelor of Science in Chemistry and with a Master of Science in Analytical Chemistry – a rarity for a Jamaican woman at that time – she joined Appleton Estate in 1981 as Chief Chemist, and quickly became enthralled with the process of blending rum. Over the next 16 years, under the expert guidance of then Master Blender, Owen Tulloch, Joy honed her sensory skills, developing an unrivalled palate and excellent sense of smell, until she herself was named Master Blender in 1997. 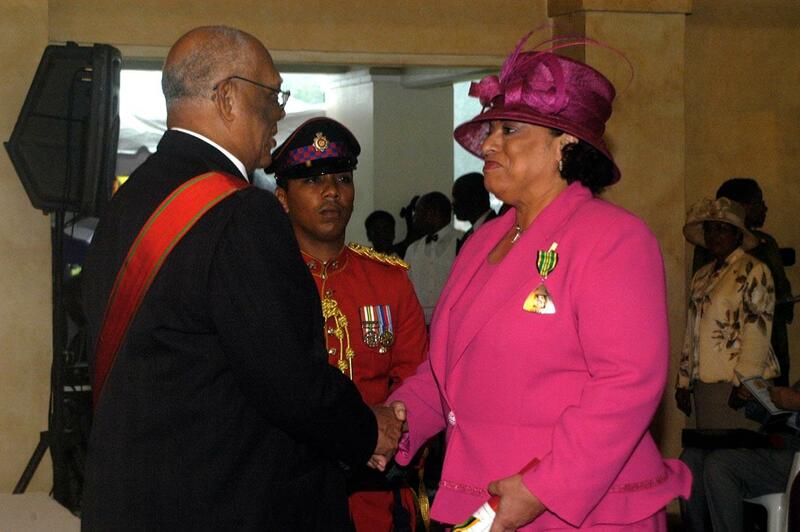 Throughout her tenure, Joy has been decorated with a myriad of awards, starting with honorary doctorate degrees from both alma maters, and culminating with a national award from the Jamaican government for her contribution to the rum industry. Both an artist and a scientist, Joy has spent the last twenty years creating some of the finest rums the world has ever tasted, and the “JOY” Anniversary Blend may be her greatest triumph yet. In her 36 years with the distillery, Spence has spearheaded the brand’s legacy of quality, care and dedication. 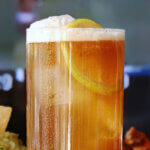 She is an industry pioneer with unparalleled skills at creating premium blended rums, which is in every bottle produced. This latest and exclusive honorary release is a reflection of a remarkably resilient and passionate woman who embodies grace, devotion, intelligence, perseverance, and, above all else, joy. Born in Jamaica, Joy enjoys cooking and gardening and is even renowned within her native country for creating her own face cream – yet another example of her skill blending the finest ingredients. 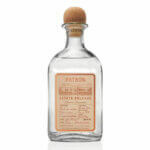 Appleton® Estate’s “Joy” Anniversary Blend is bottled at 90 proof (45% alc./vol.) and retails for an MSRP of $250.